Arias & Scenas. 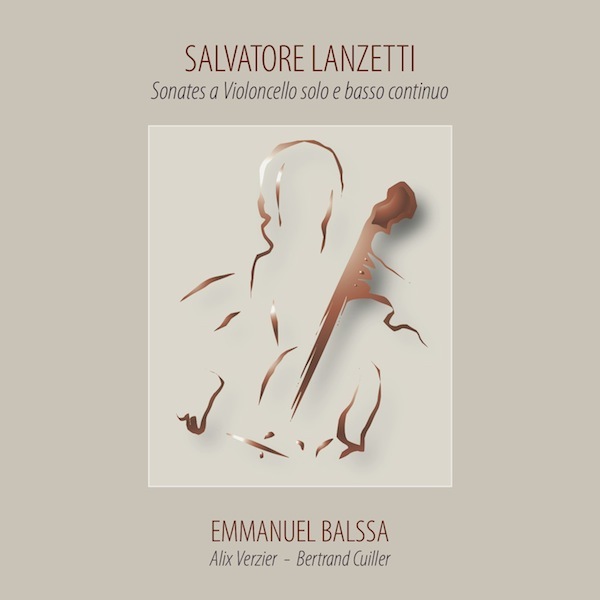 Camerata Antonio Soler y Jelena Bankovic. Lindoro. È ver pur troppo, L. 337 (1786) Scena “fatta per il signore Girolamo Nonini”, 1786. Recitativo: È ver pur troppo. Aria: Odo le meste voci. Aria: Se pietà L’ossa insepolte, L. 336 [1776-1779] “Escena…echa para la excma. Duquesa de Alba”. Aria: O dio! Quel’ pena orribile. Che fa il mio bene, L. 335 [1767-1770]. Cavatina: Che fa il mio bene. Involarmi il mio tesoro, L. 338 (ca. 1792) “Aria fatta per il signore Duca de la Alcudia”. Non so più dov’io sia, L. 339 (ca. 1792) “Scena fatta per [il] excmo. Sr. Duca de la Alcudia”. Recitativo: Non so più dov’io sia. Aria: Vi conosco, amate stelle. Inés de Castro G. 541 (1798) Scena. Biblioteca Nacional de España, MC/4619/23. Recitativo: Qual freddo e nero orrore. 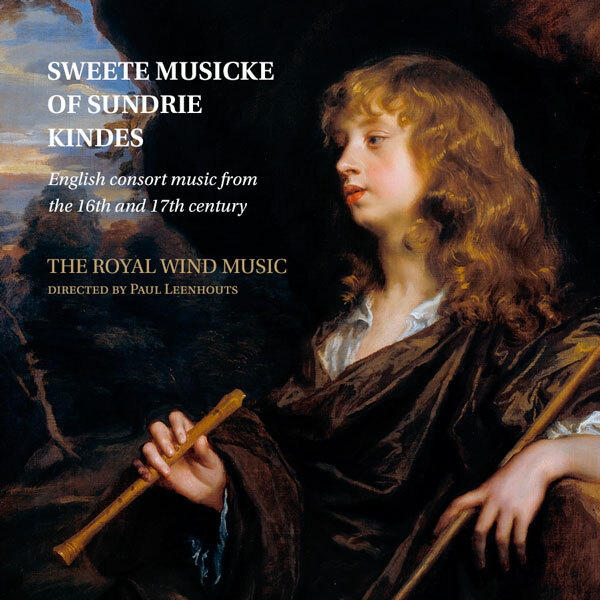 The collection of vocal works included in this CD represents a good example of a kind of music composed for royal and noble audiences at small private gatherings. Although already unfashionable, arias, duets and dramatic cantatas were still well liked in the 1780s, especially by music lovers in the nobility and the Royal family. Due to their technical difficulty it is almost certain that these works were written with professional singers in mind, and they were frequently performed by celebrated singers at private functions. The Italian composers Gaetano Brunetti (1743- 1798) and Luigi Boccherini (1743-1805) spent a great part of their lives in Spain, where they worked for the King and his family, as well as other noblemen. Brunetti arrived in Spain around 1760, while Boccherini did so in 1768. They shared an outstanding dedication to instrumental music, both orchestral and chamber, a pursuit that contrasts with a scarce contribution to vocal music. In Brunetti’s case, his brief service as a violinist at one of Madrid’s theatres justifies his music for the comedy García del Castañar (1762) and the zarzuela Jasón y el vellocino (ca. 1768), both premiered in Madrid. However, since he entered King Carlos III’s service in 1767 as a musician in the Royal Chapel and then as the violin teacher for the future King Carlos IV, in 1770, his activity focused on symphonies and chamber music. This music would be performed at the Royal Court and, on occasions, by the courtiers themselves, including the Prince of Asturias. 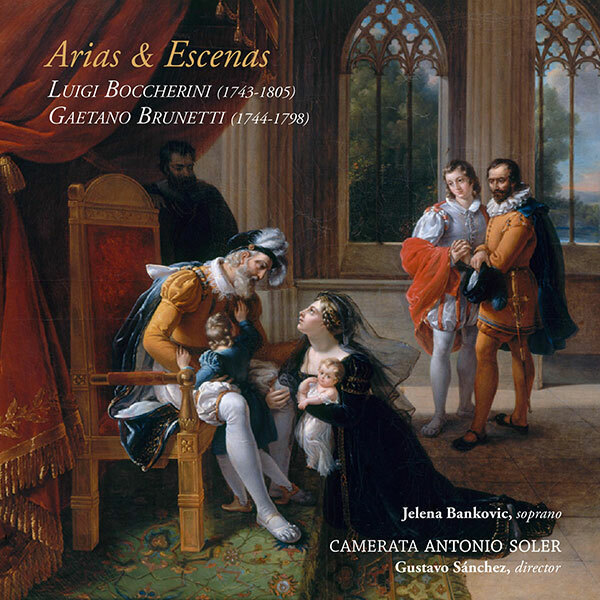 Brunetti’s arias and scenas music must have been written for this private environment and, apart from Se sapeste che soffri (which is not preserved entirely), all of them are included in this recording. Luigi Boccherini, on the other hand, did not gain a post in the Royal Chapel, but this did not prevent him from maintaining a significant musical activity among the nobility, as the composer for the Infante Don Luis. Just as Brunetti, the greater part of Boccherini’s work is instrumental, especially quintets and symphonies, although the zarzuela Clementina should be mentioned, since it is based on a libretto by the main playwright of the time, Don Ramón de la Cruz. 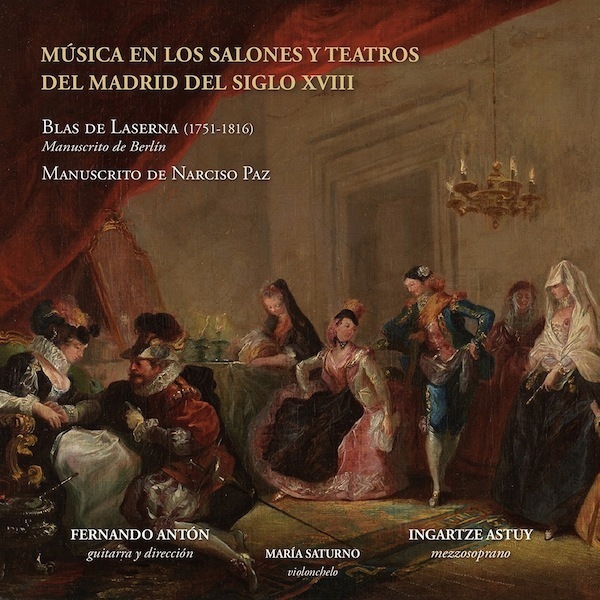 The scena Inés de Castro, included in this recording, is also worth noting. 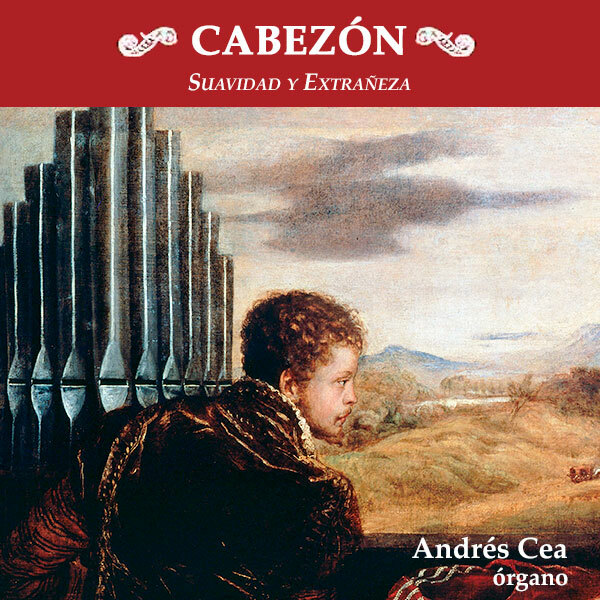 Apart from these, he wrote thirteen arias, duos and scenas, all with orchestral accompaniment, several of them dedicated to the Countess-Duchess of Benavente. As can be appreciated in the selected repertoire, in its entirety for soprano, the formal types range from simple arias to very complex scenas, which include recitatives and more than one aria. The texts generally come from already existing opera librettos that were either taken literally or underwent changes to different degrees, since they were transformed in independent pieces. The pieces included in this recording share an intense, dramatic content, which results in very expressive works, shaped after a model that prevailed in the 18th century. However, this style was beginning to be replaced by less rigid dramatic articulation by the time Brunetti and Boccherini wrote their music.